We are a Wisconsin based Independent Agency, we search the entire Medicare Supplement market to find you the right coverage at the right price. We do not work for an Insurance company we work for YOU! Don't Forget to set your appointment! Just click the orange button towards the bottom of this page. 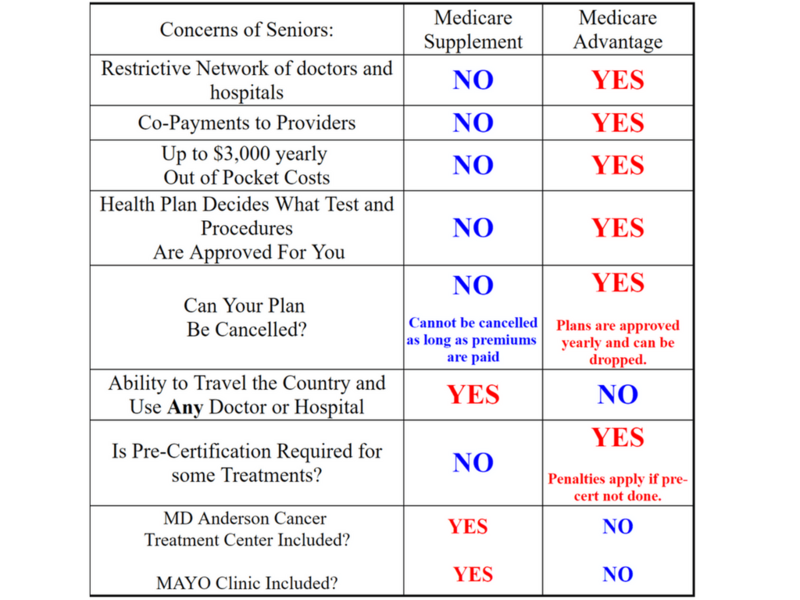 During that phone call we will discuss your situation and run a Medicare Supplement Quote. You will have to apply for your Medicare with the Social Security office. 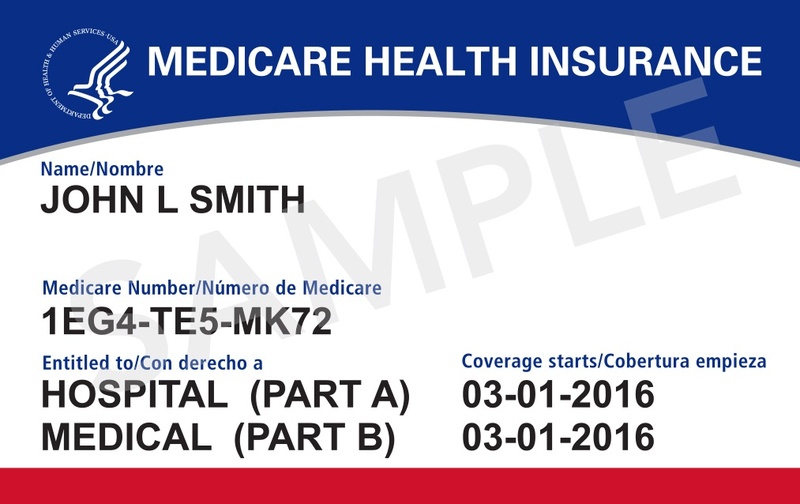 You should automatically be mailed your Medicare Card approximately 90 days before your 65th birthday. You can Click Here to Download The Form and turn in at your local Social Security office. The Part B Premium that is paid to Medicare, is "till death do us part". 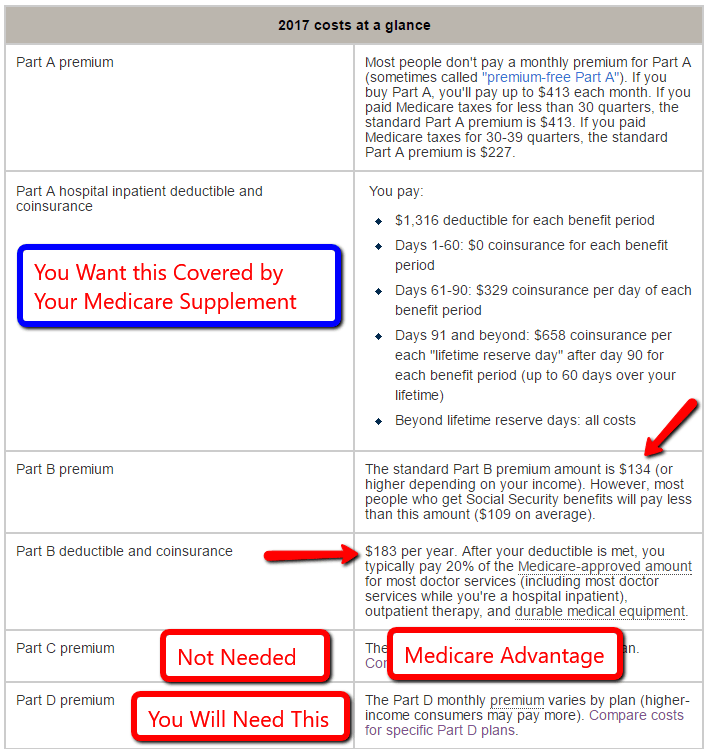 You will always pay this and any plan (Medicare Supplement or Medicare Advantage Plan Premium is in addition to this cost. 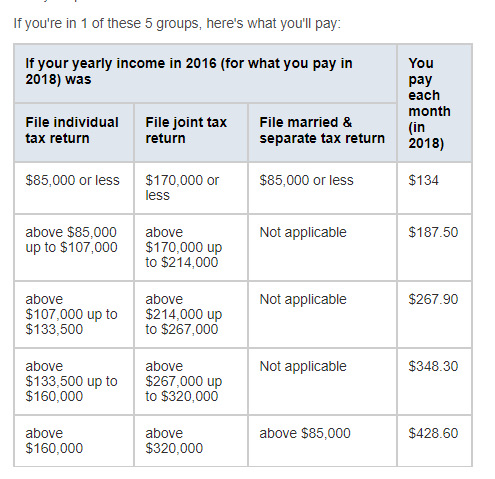 **If you are receiving Social Security Benefits this Part B premium will be automatically taken off your check monthly. 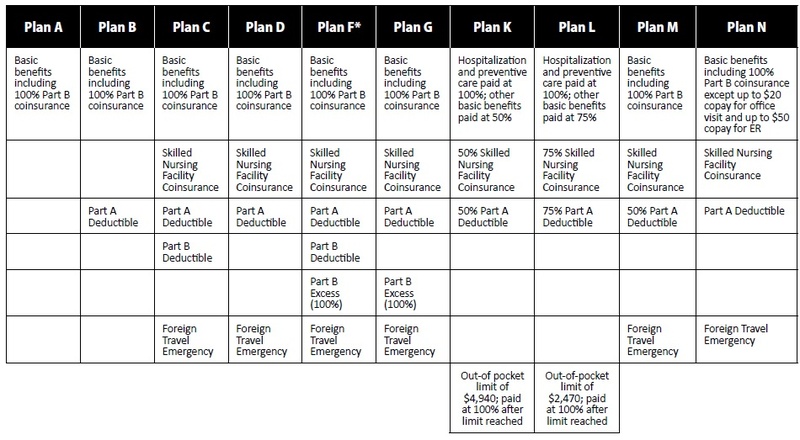 Insurance companies are allowed to offer additional riders to a Medicare supplement policy. These video's are for benefit comparison only. 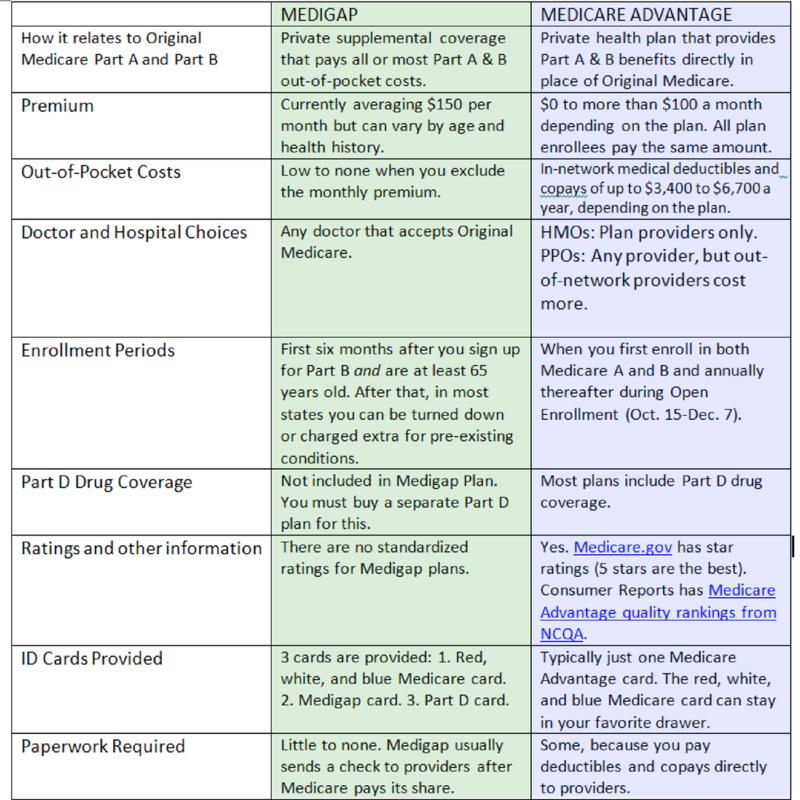 We highly recommend a Medicare Supplement when you first enter into Medicare, However, We realize that not everyone can afford the monthly premium. Now that you have watched all the material, it is time to discuss your personal situation. If you have not already set an appointment with me, just click the button below, pick a date and time that works for you and that's it. I will call you at your selected time. 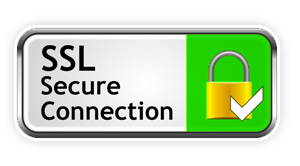 Third-party disclosure: We do not sell, trade, or otherwise transfer to outside parties your personally identifiable information. 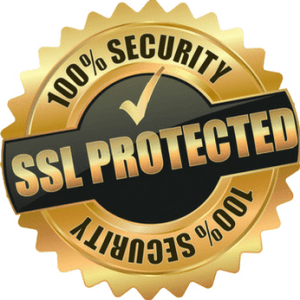 We do not include or offer third-party products or services on our website.